Stop your vehicle: Not only is it in your best interest to pull over when you’re in an auto accident; it’s the law. 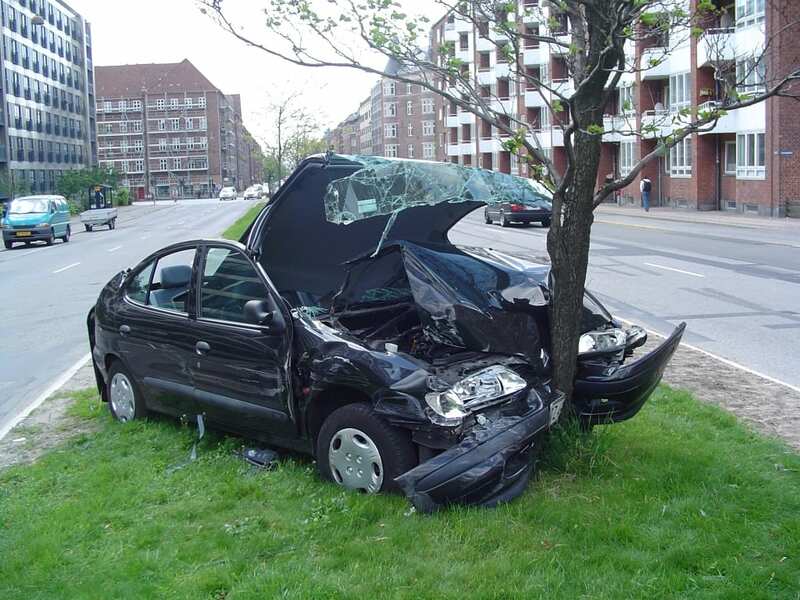 Even if your vehicle received minimum damage, you must always pull over in a collision. However, if you can’t pull your vehicle over to the side of the road, remain in the vehicle with your seatbelt on until medical assistance arrives. Deciding who is at fault: If you can safely leave your vehicle and you are able to speak with the other parties involved, do not claim responsibility for the accident. More so often than not, people tend to forget that their vehicle insurance contract explicitly states that you shouldn’t accept liability for an accident. Exchange information: Following an accident, be prepared to take down the name, address, phone number, license plate and driver’s license number, and insurance information of the other parties involved. This is crucial to filing a case and receiving your rightful compensation. Call the police: If you can, call your local police or 911 emergency line immediately. When they arrive, they will be able to file a legal accident report which will be a critical factor in how your case will be represented if you choose to go to court. Document the accident: Since most phones have high quality cameras, you’ll want to take as many photographs of your vehicle and the damage as you can. These will be used in your case if necessary. Contact your insurance company: Even if you know your insurance contract through and through, you can never be too sure. By contacting your insurance company, you will be able to relay the details of the incident so they can inform you as to what will and won’t be covered by your insurance. Contact Van Norman Law: If the damage done to you or your vehicle is extensive, call our office for a free legal consultation. We pride ourselves on providing you with the best quality legal representation in Arizona.